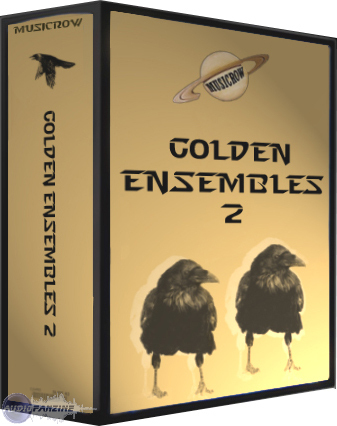 Golden Ensembles 2 for Reaktor, Other CD & Sound Bank from Musicrow. The upgrade is free for Golden Ensembles 2 owners. Musicrow also announced a 30% discount for Golden Ensembles. 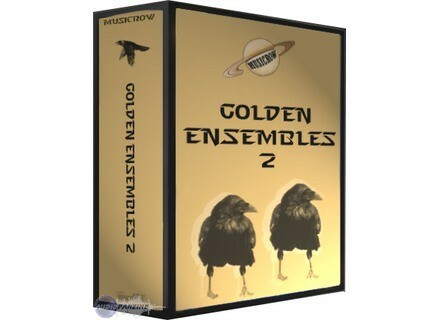 You can buy Golden Ensembles 2 for 85EUR until February 15, 2011 (regular price 119EUR). Steinberg Updates MR-816 Audio Interfaces Steinberg has released driver updates for the MR816 audio interfaces.